Can you remember trying to shrink crisp packets in the oven when you were younger? 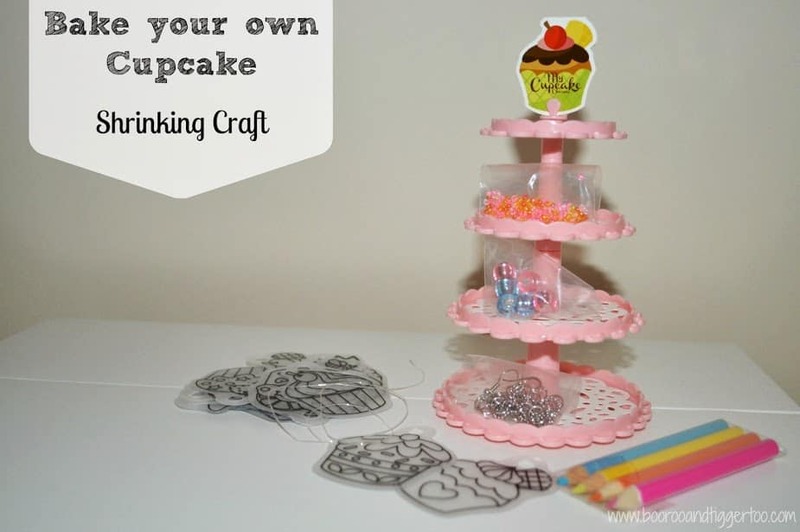 Well Great Gizmos have a fabulous new shrinking craft kit available, Bake Your Own Cupcakes Shrinking Craft. The box contains all you need to make 20 cupcakes which can then be used for keyrings, earrings, bracelets or even necklaces. 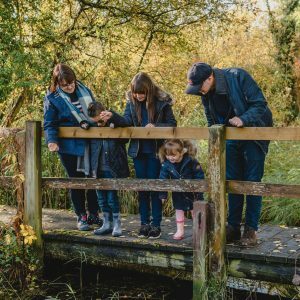 The simply straightforward instructions guide you through the how to process. 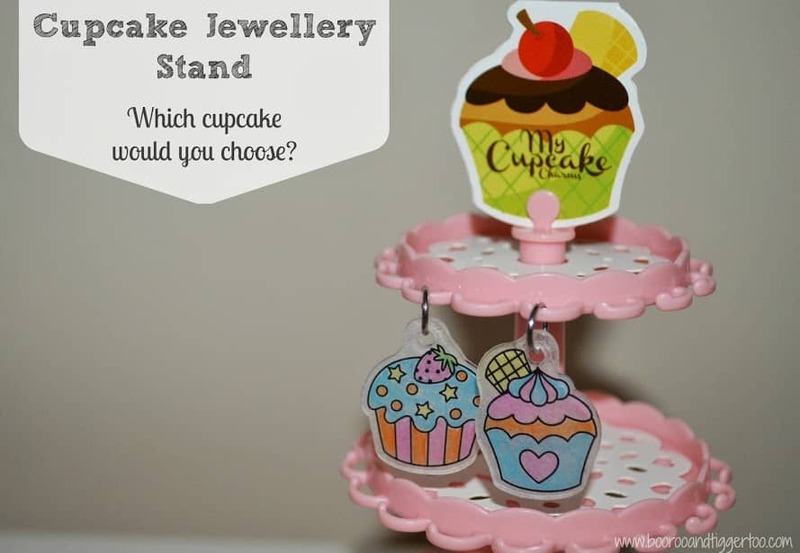 Step 8 – Decide how you would like to use your chosen cupcake, earrings? keyring? bracelet? necklace? 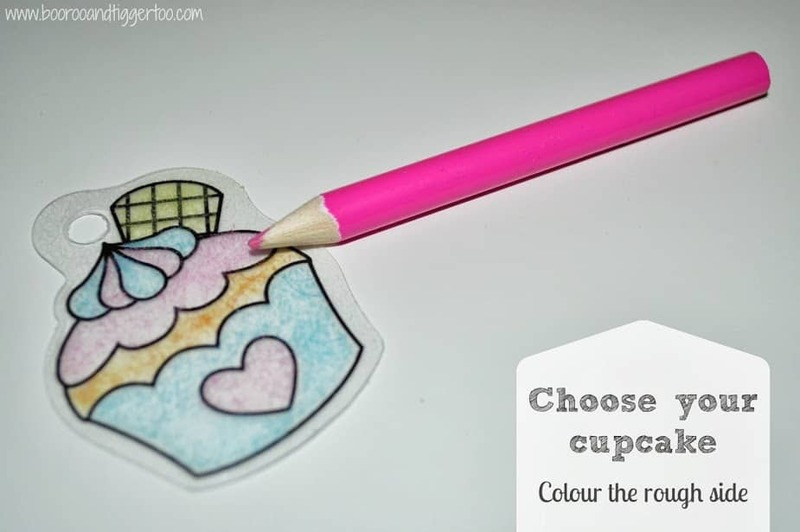 Roo really enjoyed selecting her preferred cupcake and colouring them in. Whilst she didn’t find the four colours included inspiring so used some of her own colouring pencils to get a variety of colours. 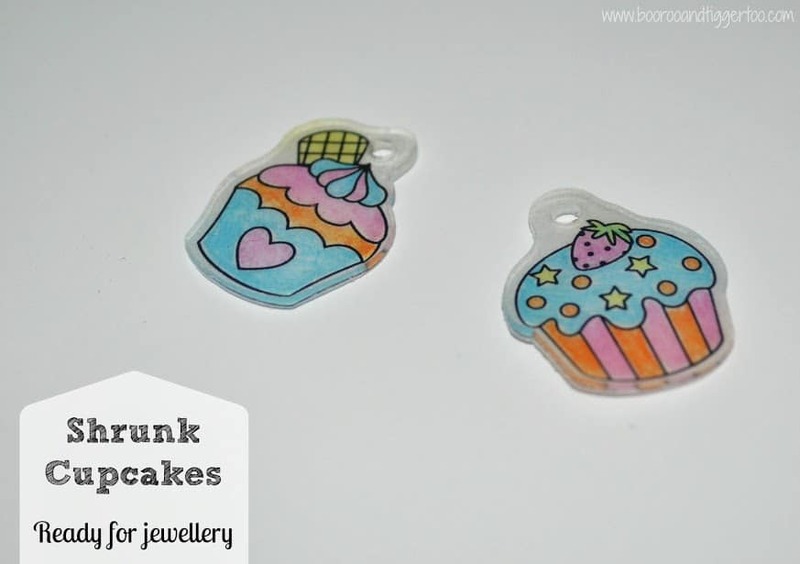 I really do love this craft, it is so very simple to do and it is something that little ones can be do on their own, only needing your help to ‘cook’ the cupcakes and add jump rings. 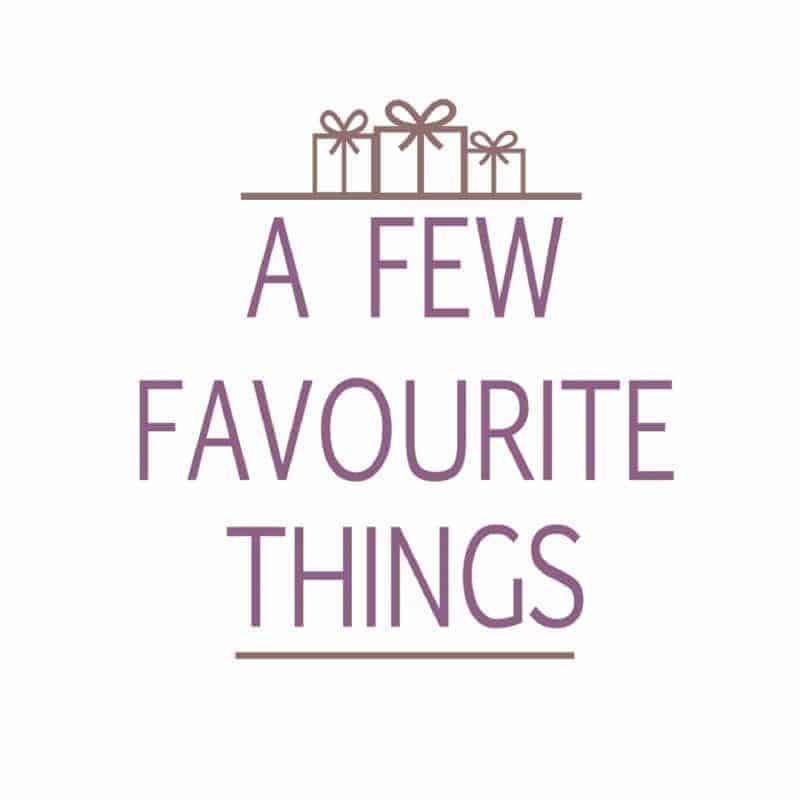 I would have liked them to include a couple of keyrings in the set to enable them to be given as little gifts to grandparents etc. Priced at around £10 this would make a great gift for Roo’s friends on their birthdays or to find under the Christmas tree. Disclosure Policy: We received a Bake Your Own Cupcake Shrinking Craft FOC for the purpose of review.